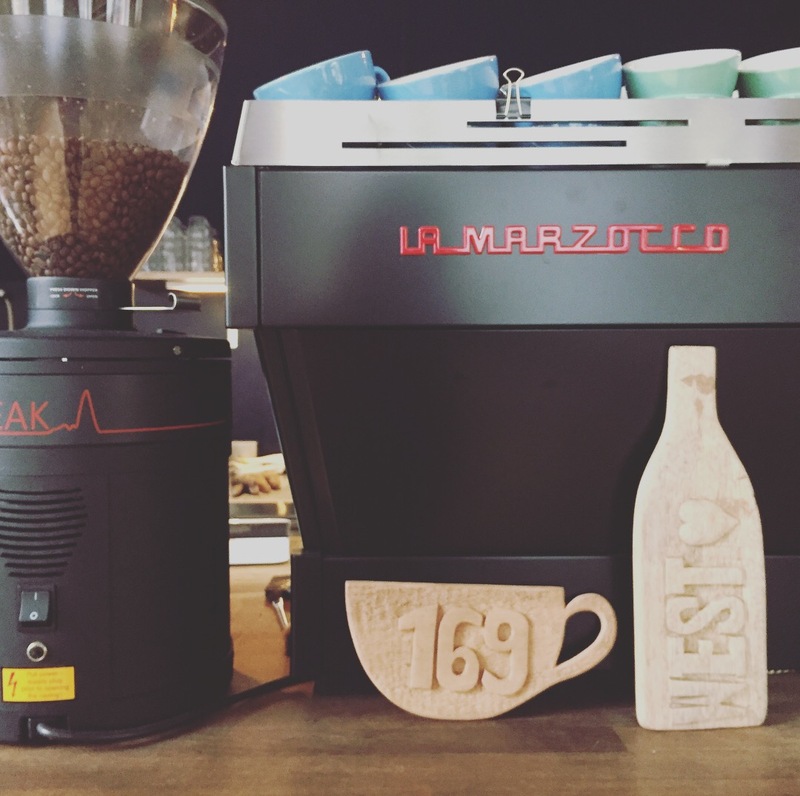 169West have recently celebrated their 1 year birtheday. 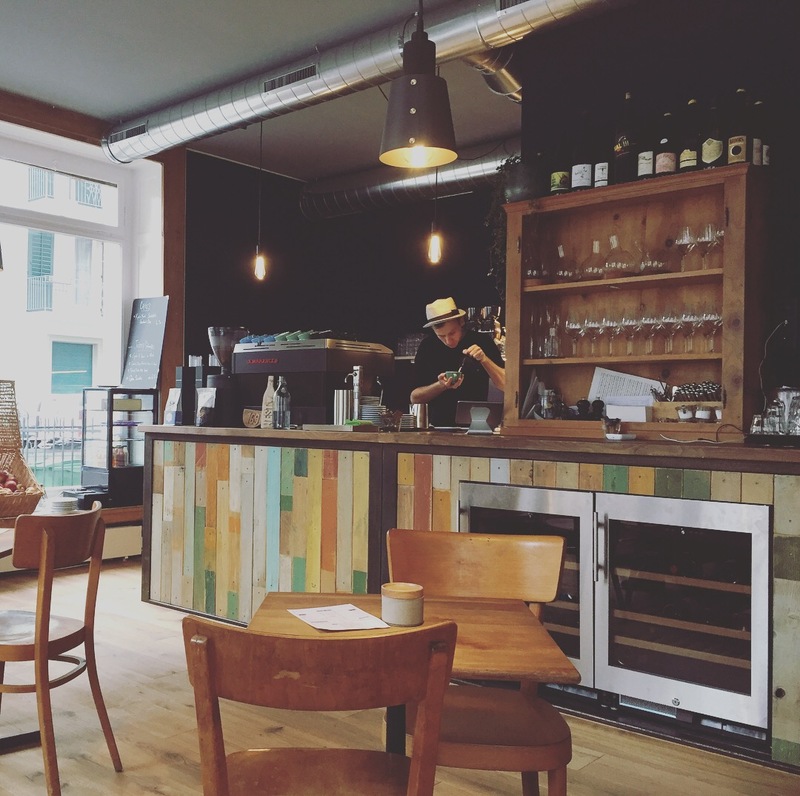 This is an exciting specialty coffee café and wine bar. 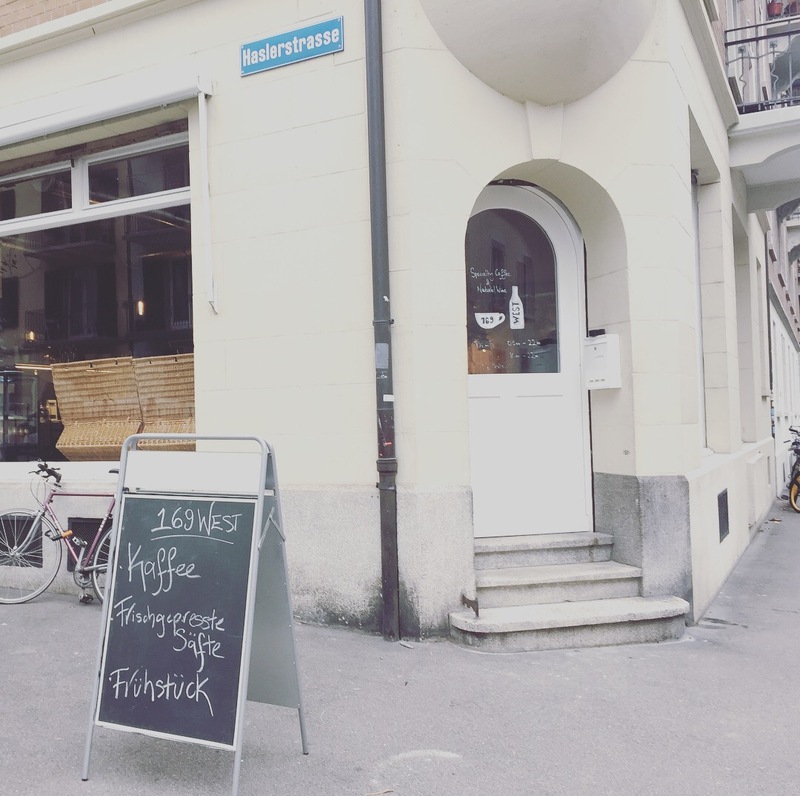 It is the type of café you would expect to find in coffee loving cities like London or Sydney. Cosy, with some great design features including the fabulous coloured wooden fence style bar. 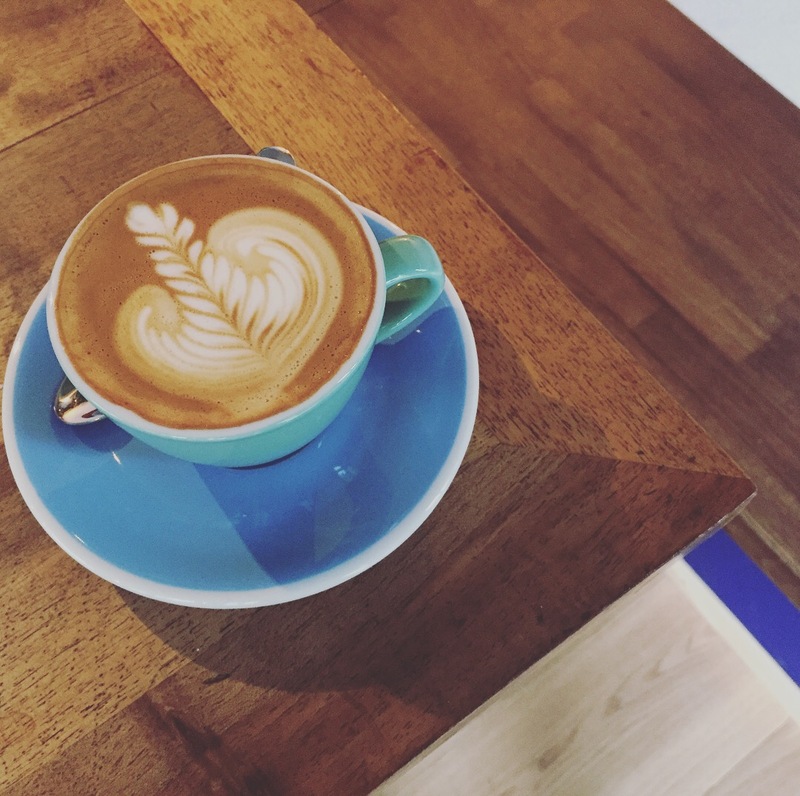 At the hands of Barista Kyle Greenwood, a New Zealander/Aussie, you are bound to experience some great specialty coffees and some interesting conversation. As an Australian myself, the first coffee I tried here was the Flatwhite. The Filter Coffee is also one of my favorites. Don’t forget to check out their website for their Wine events. After all, next to great coffee comes fabulous wine!